Life's a Breeze ... Relax and enjoy it at Encore Atlantic Shores! Encore Atlantic Shores is located on Long Island's south shore in the charming hamlet of Eastport, NY, in Brookhaven Township. Eastport is referred to as "The Gateway to the Hamptons." A maintenance-free gated community of 240 townhomes created especially for active adults 55 or better, Encore Atlantic Shores is surrounded by the beauty of nature preserves, fields, and farmland. It is conveniently accessible to both the Long Island Expressway and Sunrise Highway. Besides the resort lifestyle residents can enjoy within the community, they can also take advantage of a host of East-end recreational, social and cultural activities. We encourage you to browse our new website, which has many unique features for our residents. You are welcome to share feedback and suggestions with our new webmaster, by clicking on the Contact Us link to the left in the navigation area. 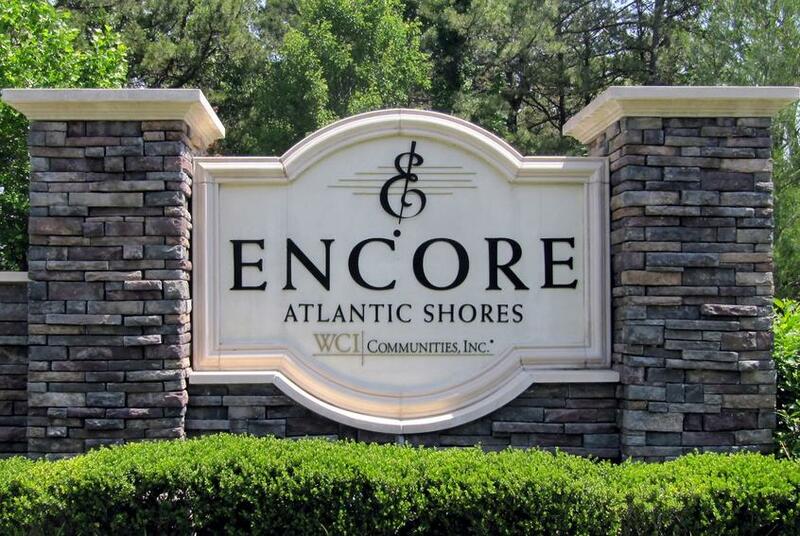 Thank you for visiting Encore Atlantic Shores online, and we look forward to continuing to serve our community! Just a reminder that there is Jewel Club Meeting on Monday April 29th @ 10:30 am. Let's celebrate Corrie's 10 years of dedication! Join us for our Memorial Day celebration! 12 PM - see a copy of the Program, attached. Food, fun and a great time with your neighbors and friends! The next book club date has changed because of the trip to Ellis Island. We will be meeting to discuss, "The Perfect Mother", by Aimee Molloy, on Wednesday, May 15th. Hope to see you then. Save the date for our Summer Kick Off with "Souled Out" -- details to follow. Let's get together for a night of great music, dancing & fun! We're taking a trip to Ellis Island! See details attached. Note the date change to 5/8. Join us for a fun day at the Yankees vs. Tamp Bay Rays game. Bocce & Pinochle - Interested? Classes start on Monday 4/29. Class begins with yoga postures to stretch and warm the body up, followed by a fun cardio workout. We then bring the heart rate back down with several yoga postures, ending class with a floating relaxation. Save the Date - details to follow! For those of you who come to Line Dancing Thursday nights, Terry unfortunately has pneumonia and classes are cancelled until further notice. Terry will let us know when she will be able to return. Join us on a Norwegian Encore Cruise in 2020! Join Tina Marie for a fun and energizing chair yoga class! No experience required. Wednesday mornings at 10am. Join us for Total Body Fitness!